Do You Know What These Hands Are Capable Of? from WellBiz Brands on Vimeo. 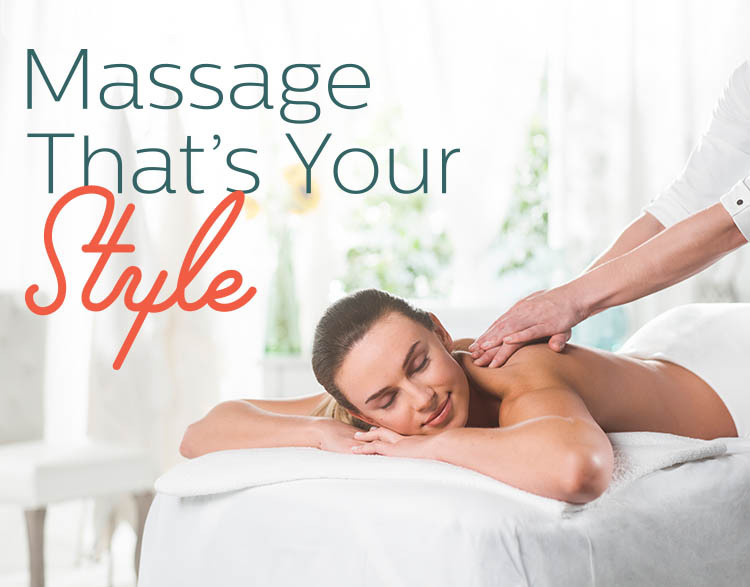 The Elements Massage™ therapists in Fort Wayne listen to your needs and employ the proper techniques to deliver a truly therapeutic experience.